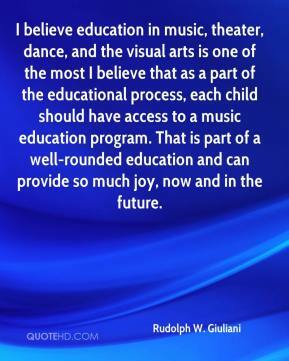 I believe education in music, theater, dance, and the visual arts is one of the most I believe that as a part of the educational process, each child should have access to a music education program. 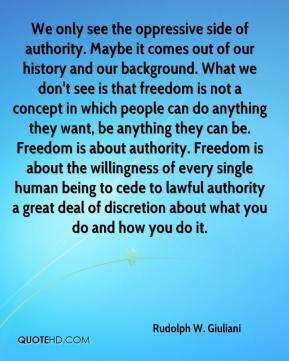 That is part of a well-rounded education and can provide so much joy, now and in the future. 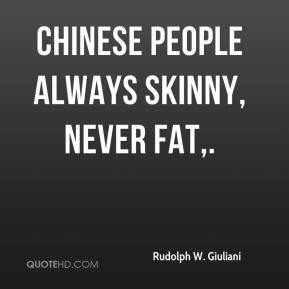 Chinese people always skinny, never fat. 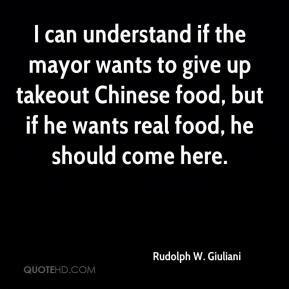 I can understand if the mayor wants to give up takeout Chinese food, but if he wants real food, he should come here. 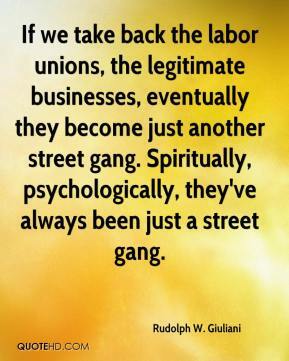 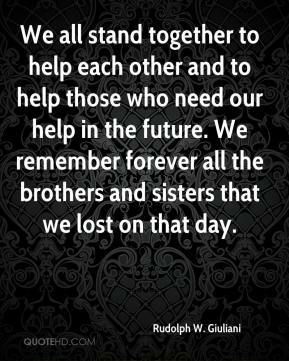 If we take back the labor unions, the legitimate businesses, eventually they become just another street gang. 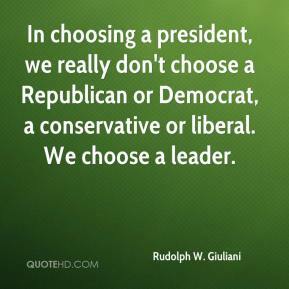 Spiritually, psychologically, they've always been just a street gang.